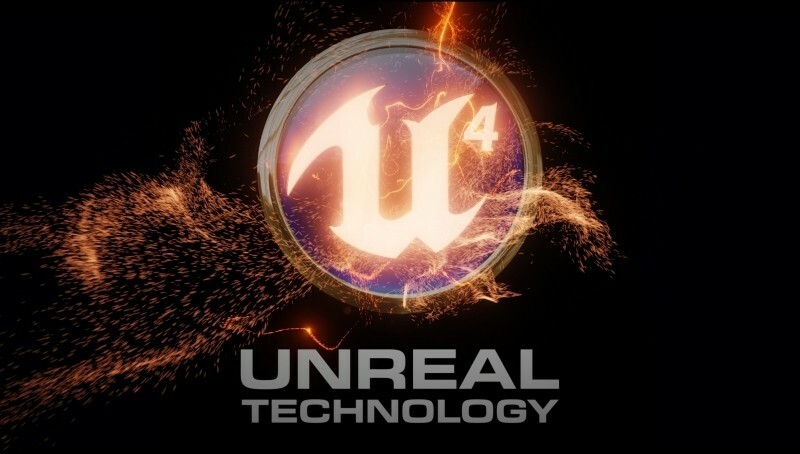 During a speaking engagement at a Game Developers Conference event earlier today, Epic Games founder and CEO Tim Sweeney revealed an entirely different take on the company’s business model as it pertains to the use of Unreal Engine 4. In addition to the traditional licensing model which can easily cost hundreds of thousands of dollars, Epic Games is offering the new engine via a subscription model as part of an effort to put it within reach of anyone interested in building games and 3D content. Developers get access to everything, including the Unreal Editor in ready-to-run form as well as the engine’s complete C++ source code hosted on GitHub for collaborative development, for $19 per month plus five percent of gross revenue resulting from sales to users. For example, if a developer creates a hit title that makes $1 million, then they’d have to pay Epic Games $50,000. Sweeney said his team realizes that is a lot to ask and that it would be a crazy proposition unless the engine enables developers to build way better games at a rate that is far more productive than would otherwise be possible. The Verge points out that the previous license cost $99 but Epic required developers to hand over a whopping 25 percent of money made after a game surpassed $50,000 in sales. Big studios can still negotiate with Epic to cut out the royalty by paying a larger fee up front which could be the best course of action should a particular game rake in a ton of dough. The engine is available for download as of writing.